The history of Goomtee tea estate goes back to the years of 1899 where a British tea planter named Henry Lennox is credited for the establishment of what Goomtee Tea Estate is of today. After him, another planter, by the name Mr.G.W.O’Brien took this tea estate under his management until the time after the second world war, when it was sold to the royal family of the Ranas of Nepal. Goomtee was finally taken over by its present co-owners, the Kejriwal family and Mahabir Prasad in the mid 1950s. Currently it is proudly and efficiently managed by Mr. Ashok Kumar who happens be the managing partner of Goomtee Tea Estate. Goomtee Tea Estate is located in south Kurseong. It lies east of Jungpana (Jungpana Upper) tea estate and south of Sivitar and Giddhapahar Tea Estate. This tea estate has a total area of 225 hectares out of which 110 plus hectares are being used under tea plantation. The garden has an average elevation of about 4,000 ft. The tea bushes are planted between 3000ft to as high as 6000ft. The area which produces organic teas are marked Muscatel Valley. The Muscatel Valley division is fully certified organic as per ISO 9001 and HACCP standards. This tea garden mainly produces black teas from the china tea bushes which comprises of much of its plantation. It is also famed for its exquisite teas made from special clones of the garden. 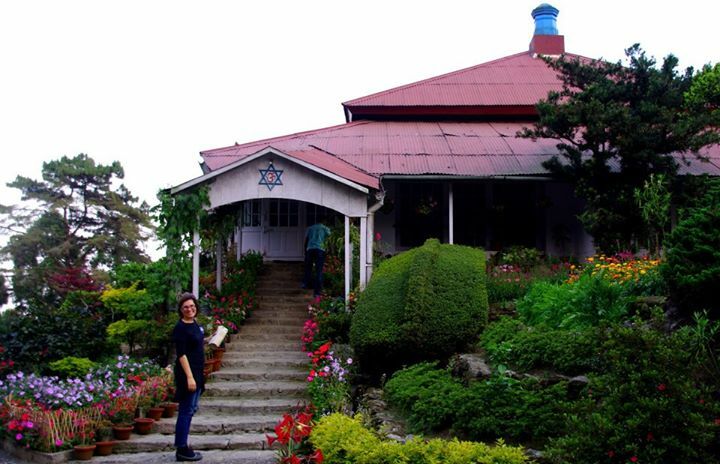 Apart from tea, Goomtee is also known globally for its scenic beauty and hospitality that it offers through the bungalows and unmatched service provided to all visitors to this heavenly destination.